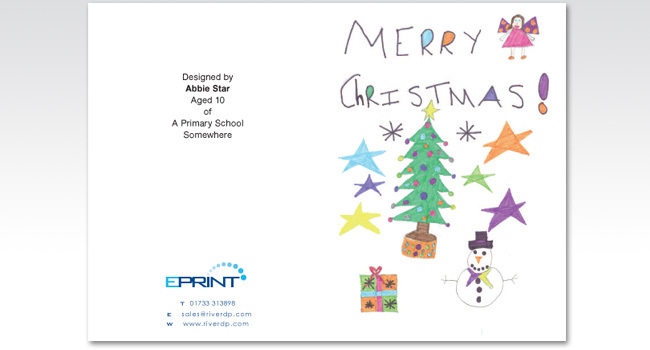 Celebrate Christmas and raise much needed funds for your school whilst following National Curriculum and QCA guidelines. 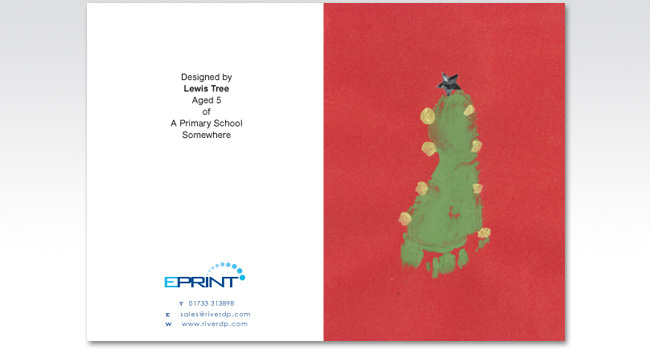 Children design their own Christmas cards, which are then professionally printed by ourselves for parents, grandparents, relations and friends to receive and keep forever. This project places minimal demand on teachers’ time and school resources and is simple to put into practice. Children will enjoy the creating a piece of art that will have a life beyond the end of the lesson and feel a great sense of pride in their endeavours when they see the final finished product. The original artworks are created on A4 paper. 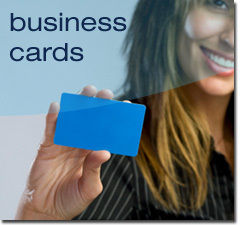 Printed cards are available in packs of 10, with one design per pack. 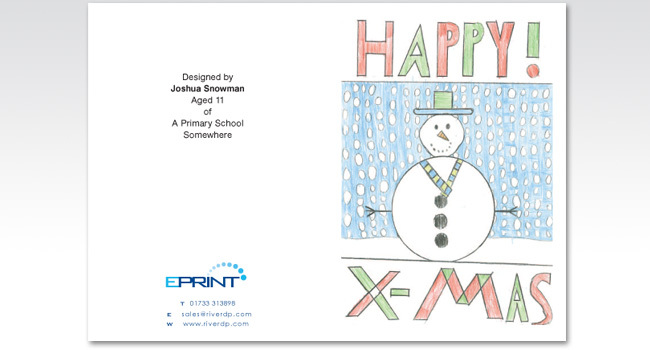 Every 10-card pack of Christmas cards purchased raises money for your school. Prices below are based on packs ordered from each individual artwork. The suggested fundraising price can be adjusted by the school to increase/decrease the amount raised. All prices are inclusive of VAT. Envelopes are included in the price. 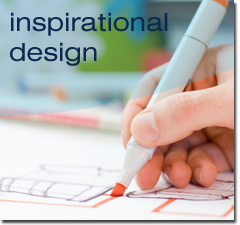 Kids have a great time creating their designs. 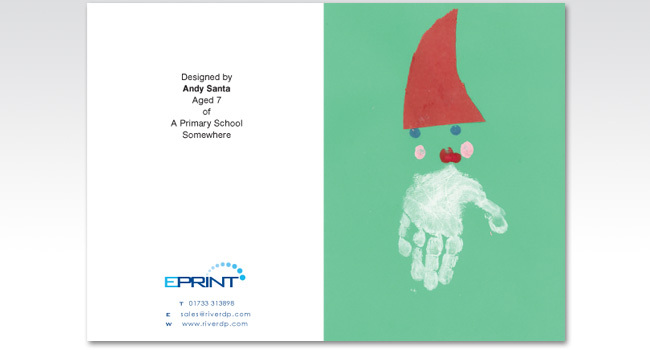 They take them home to their parents along with an order form, leaflet and letter. 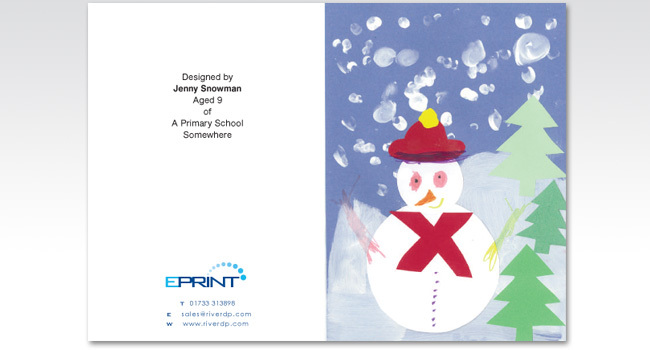 Parents return the artwork with the payment, the school contact us and we come and collect the artworks and order forms. 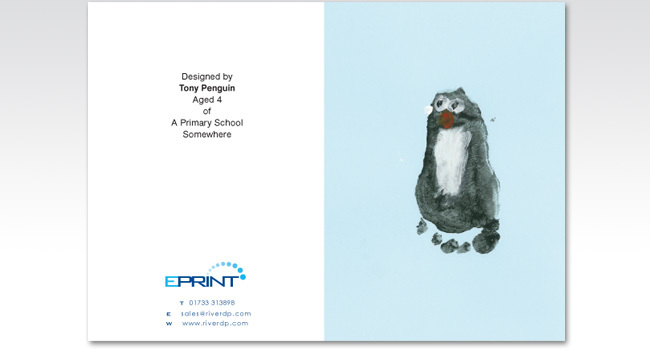 By an agreed date, which will usually represent approximately a three week turnaround, the finished Cards and the original artworks are returned to School, packed in classes ready for easy distribution.